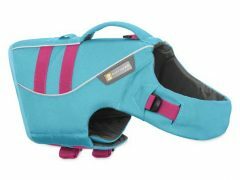 Ruffwear Cooling Gear Keeps Dogs Cool in Summer Heat! 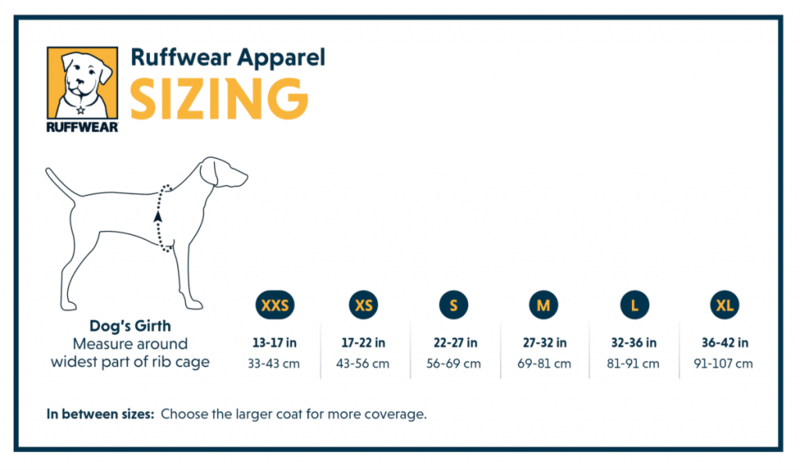 Noticed anything different about your Tripawd dog lately? Does your pooch looked as pooped as Tripawds Spokesdog Wyatt Ray? 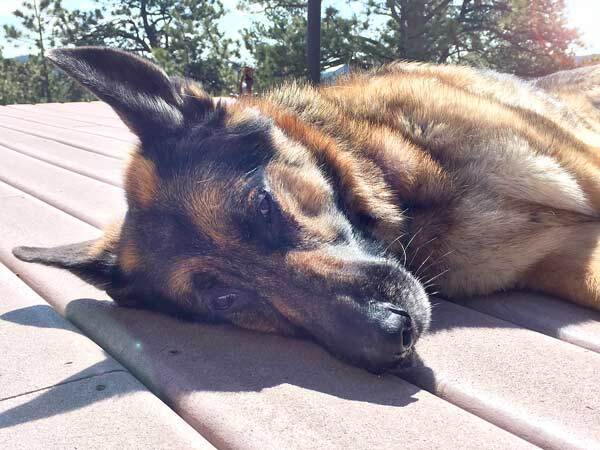 If so, there’s a good chance your Tripawd is feeling the effects of summer. Thankfully the next few months are about to get easier with all new Ruffwear cooling gear for dogs. 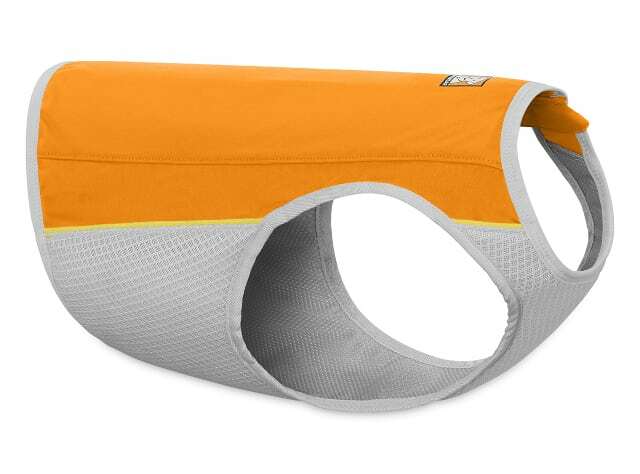 Three new Ruffwear cooling gear for dogs will take the edge off your Tripawd’s summer. Tripawds Spokesdog Wyatt Ray has tested all three and concluded that each one is a winner! 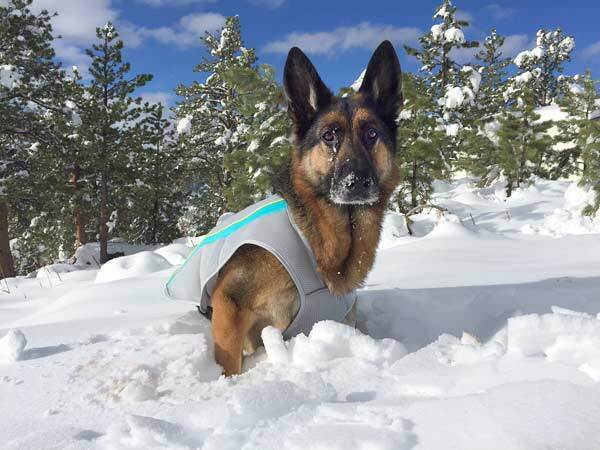 New Jet Stream vest is perfect for active Tripawd dogs. See below for sizing instructions. 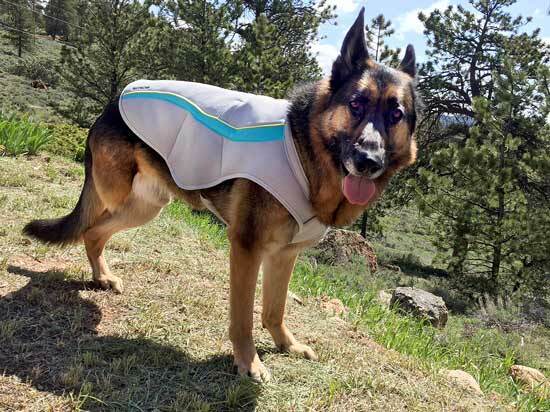 The newly redesigned Swamp Cooler vest is perfect for those dog days of summer when your Tripawd doesn’t want to move around much. 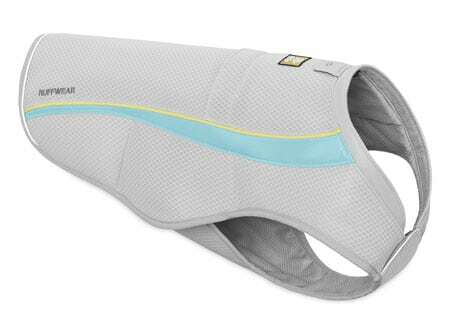 This vest gives full coverage for maximum shade and cooling all over your dog’s body. 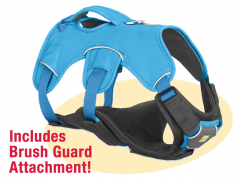 Side release buckles make putting it on your dog super easy. 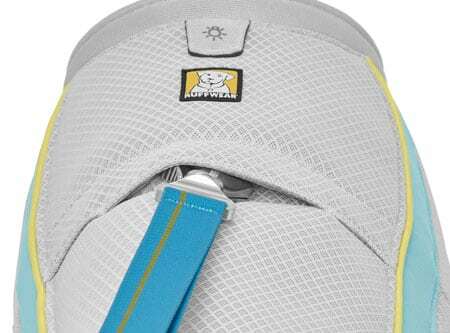 There’s even a “leash portal” to attach to the Web Master™ harness or the Front Range one too. Want a nighttime stroll? The Swamp Cooler has low-light visibility with reflective trim for safety. The Core Cooler accessory for the Web Master Harness is an ingenious invention. 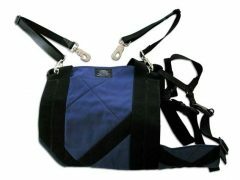 It keeps dogs cool and doubles as a support aid to hoist and assisting your Tripawd. Like the Ruffwear Brush Guard accessory, the Core Cooler uses the same evaporative cooling fabric as the Jet Stream and Swamp Cooler. 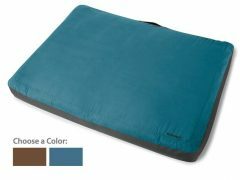 Gives additional support when lifting and assisting your Tripawd. 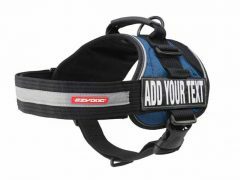 Attaching to the Web Master harness is super easy with hook and loop fasteners. 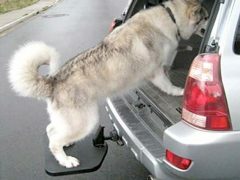 Use it in summer and your pooch will get all the benefits of the original Web Master Plus Brush Guard configuration. The Core Cooler uses the same sizing as your Web Master harness. Wearing more clothing to keep cool doesn’t make sense at first. 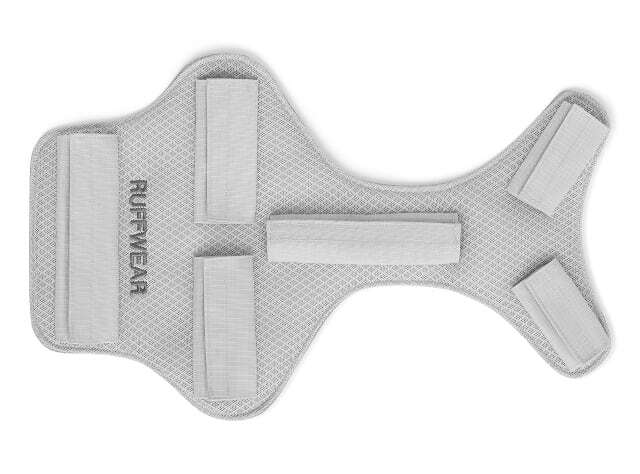 But once you try Ruffwear’s evaporative cooling gear for dogs you’ll see why it works. 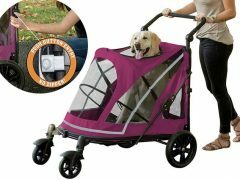 Just run any of these pieces under cool water and they immediately begin working to help your dog avoid overheating. Summer was never easy for Wyatt — until now. His dark, heavy fur has always been a burden when the sun shines, but now he can actually be outside in the heat of the day without his tongue drooping on the ground! 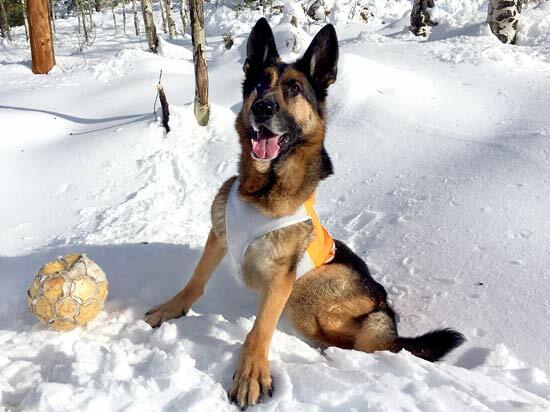 We certainly don’t expect him to become an active summer dog now, but at least we know his body temperature will stay safe while he’s wearing his new Ruffwear gear. As we mentioned in our recent Core Cooler overview, there’s just one aspect of these products that we’re not crazy about. 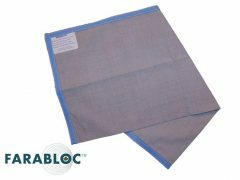 The fabric can get dirty in a hurry when it’s wet and your dog is lounging outside. That’s not a deal breaker, however since the gear is totally machine washable. So if you don’t mind a little dirt, you will also love this cooling gear as much as we do! 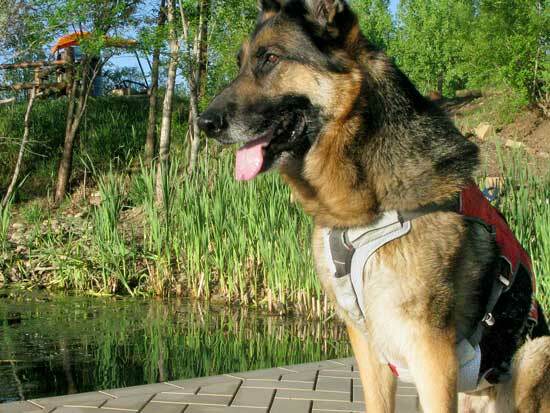 Ruffwear helps Wyatt feel—and look—so cool! Choosing a size for the Jet Stream, Swamp Cooler and Core Cooler accessory is easy. 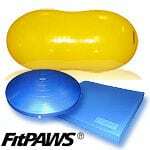 Just use a fabric tape measure or string to measure your dog’s girth (the widest part of the rib cage).